The restaurant and bar holds up to as many as 80 persons excluding the outdoor patio which offers another 1,000 square feet of dining. 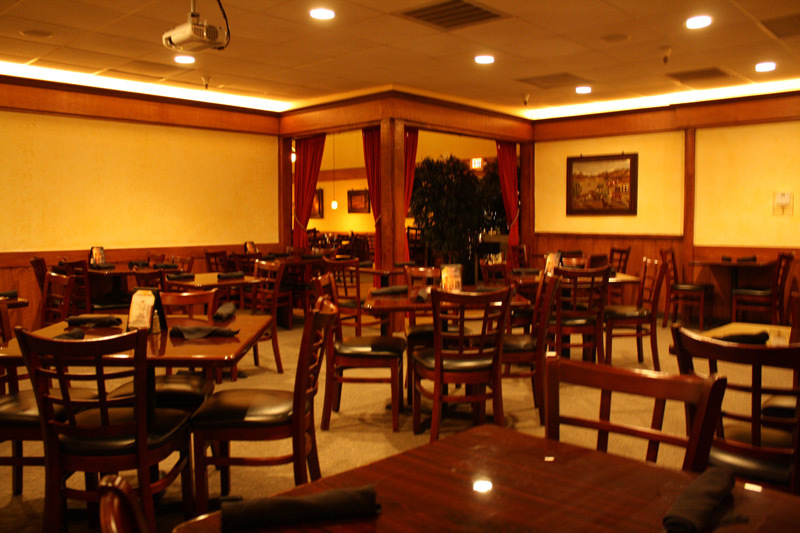 Our banquet room caters to parties up to 50 people. 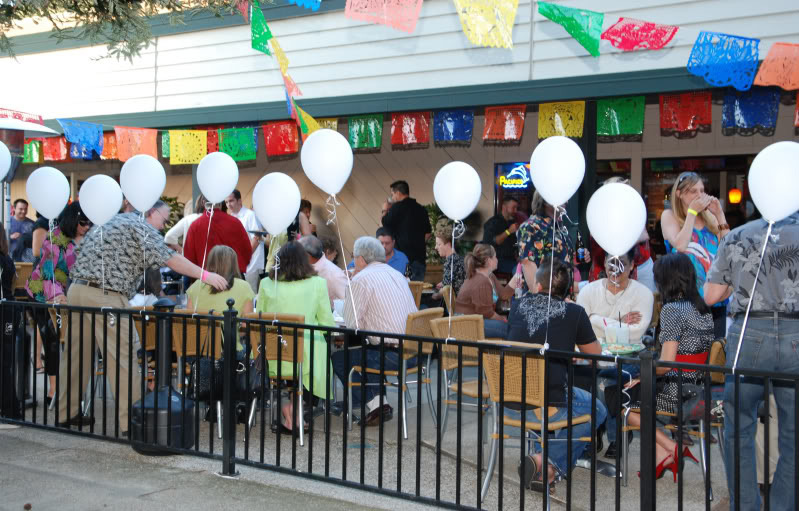 As a result, there are many occasions to celebrate at Casa Flores Marina, ranging from holiday gatherings, birthdays, corporate meetings, and special events. 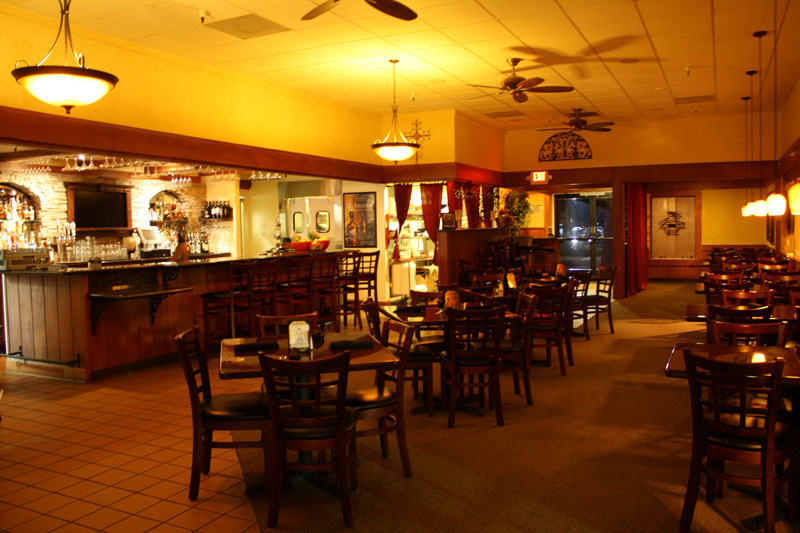 We will do our best to accommodate any party for you! Click here to download the Catering Menu and Order Form.